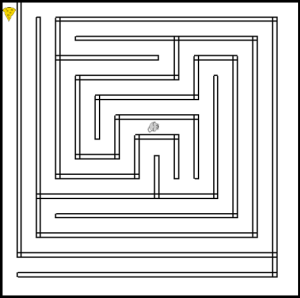 Maze 15 is a simple, quick and interactive maze game on mazecheese.com. 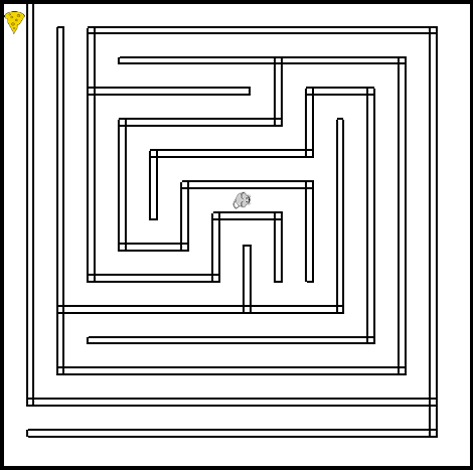 To accomplish the goal, move the mouse from the middle of the maze to the cheese. If you are using a tablet: tap, slide and hold your finger/stylus in the direction you want the mouse to move. If you have a keyboard, use the arrow keys.